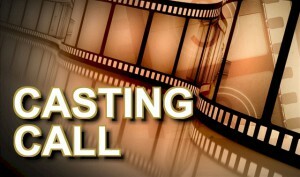 Major Casting Announcement Coming Soon! 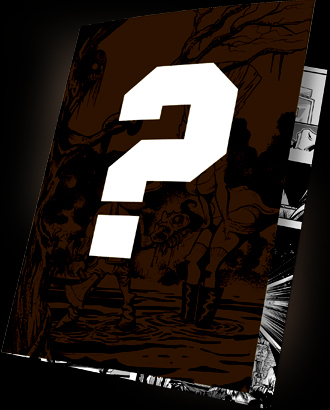 Find Out in 24 hours! Learn the back story of Nicky and Patches as their lives flash right before your eyes! 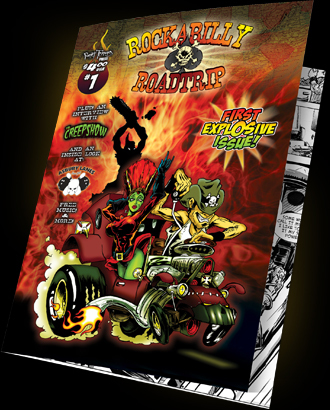 Don't miss this all-important launching point of "The Greatest Psychobilly Adventure/Love Story Ever Told!" 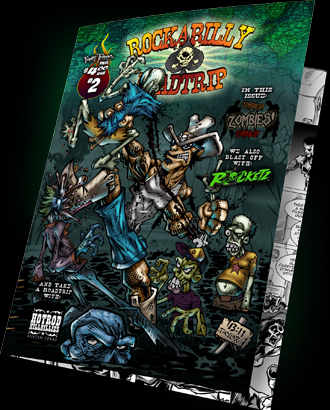 "A Little Trouble In The Big Easy"
When a croc turned road kill stops the Devil Driver in its tracks, our heroes are left stranded in the voodoo-zombie infested swamplands of New Orleans. Issue #2 will definitely put a spell on YOU! 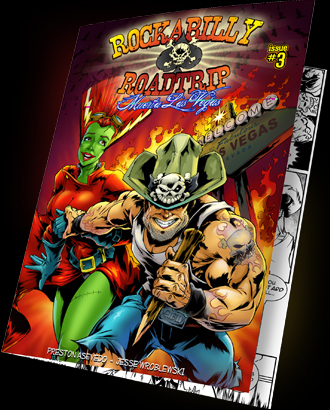 "Muerta Las Vegas Part 1"
An adventure so big it spans 2 issues. We're talking Vegas, we're talking vampires, we're talking bad lounge singers. Don't miss part 1 of this epic 2-part adventure! "Muerta Las Vegas Part 2"
An adventure so big it spans 2 issues. We're talking Vegas, we're talking vampires, we're talking bad lounge singers. Don't miss part 2 of this epic 2-part adventure! 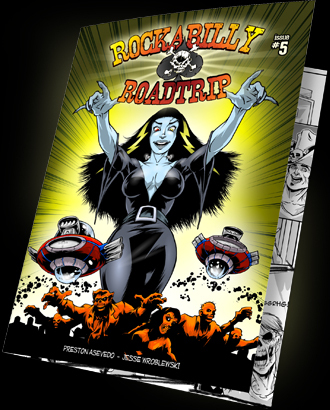 Drive-ins, hitchhikers, UFO's, zombies and a rundown, roadside hotel. What more could you ask for? See how it all ties together in the latest issue of The 'Trip! 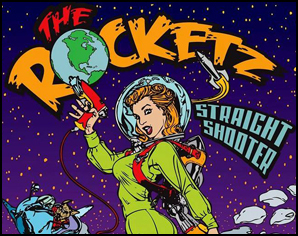 After a few years and some tough times in the comic book biz, Jesse Wroblewski headed out to the crossroads in hopes of making a deal to finally make it big in the world of comics. It was a long trip from NYC. Upon arriving at the fabled spot, he saw a man sitting on the ground. This man had traveled a long way as well. Weary after his trek from New Orleans, he'd decided to take a rest, right in the center of the crossroads. This man was Preston Asevedo, an artist also struggling to make a dent in the comic book industry. Jesse took a seat and joined Preston on the ground. They laid out their troubles, their dreams, their strengths and their weaknesses. Each seemed to compliment the other. There was Preston, armed with masterful sketches of heroes and monsters who had neither voices nor fate. Jesse had volumes of amazing stories, but no one to act them out. So the two made a pact right on the spot. They would team up and bring the world their twisted takes and visions. They headed back to New York and New Orleans respectively, each believing that the other was most likely the devil and that their very souls would one day be called upon for payment. 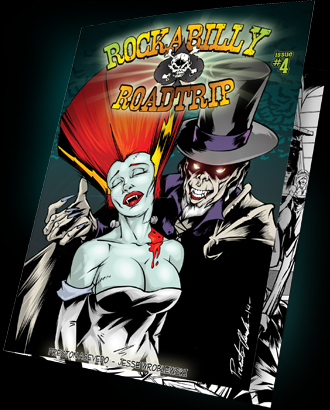 To each it seemed a small price to pay, but until then, they will be pouring those souls into every page of Rockabilly RoadTrip. © 2019 Rockabilly Roadtrip. All Rights Reserved.